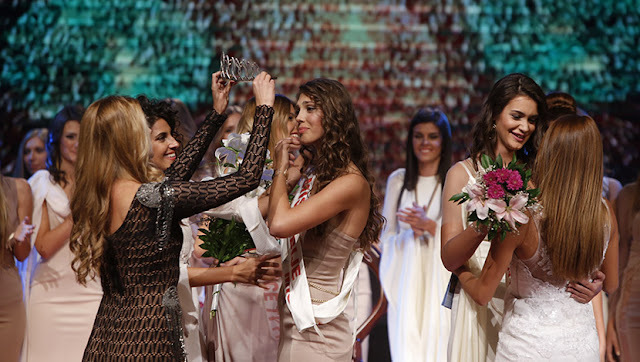 BELGRADE, Serbia - Katarina Šulkić (17) was crowned Miss Srbije 2015 at the Pink TV studios in Belgrade on October 12. She will represent Serbia in Miss World 2016. The first runner-up was Bojana Bojanić and she will represent Serbia in Miss Universe 2017. 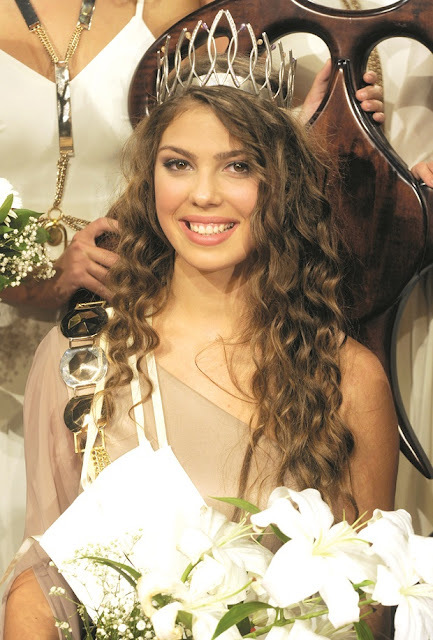 The second runner-up was Teodora Janković.